Feb 10 What does maximum impact for God look like in your life? Lives are being changed every day! Aug 28 Why does it matter if you share the Gospel? When you share the gospel message of Jesus Christ, you sow the seeds of faith in another persons heart. 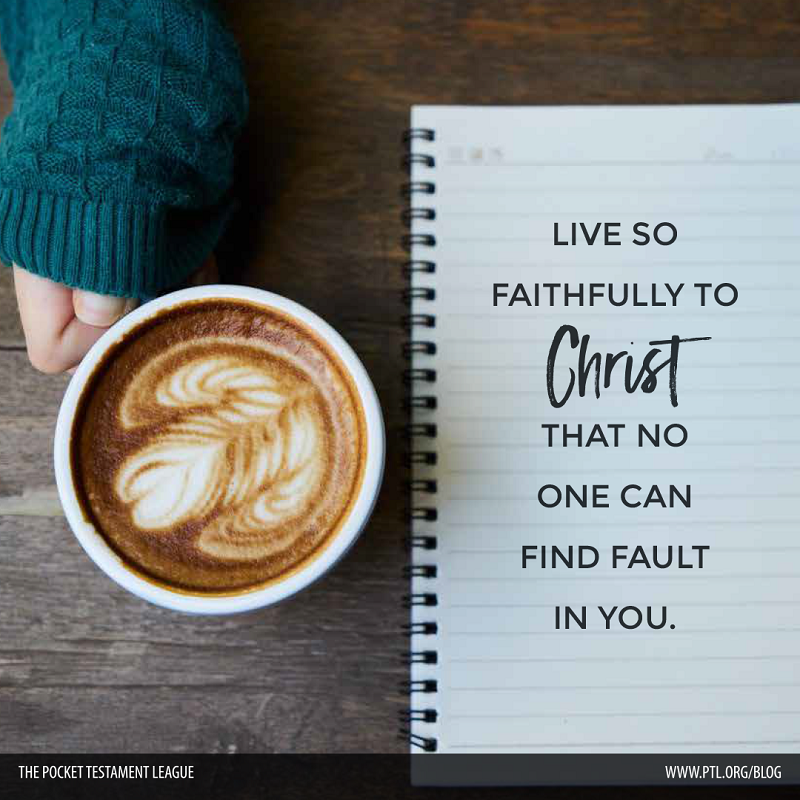 By putting a Pocket Testament Gospel of John into the hands of others, youre enabling the Holy Spirit to nourish and nurture the kind of faith that changes lives forever. What no human words can accomplish, Gods Word can! Jun 13 Do you want to honor your dad this Father's Day? Honor Your Dad By Equipping Others With The Gospel! In honor of Fathers Day, help spread the news of your heavenly Fathers love! Your gift of $25 would enable a needy member to receive a 30-day supply of Pocket Testament Gospels of John. May 11 BIG Gospel Shortage in the US! How can you help? Gospels are out of stock in the US. But can you help! The Pocket Testament League, we are currently "Out of Stock" of 14 of the 71 Gospel covers we offer in North America (including Spanish translations). We estimate close to twenty five more will be "Out of Stock" in the next 30 days! Others will quickly follow. May 2 What difference can $25 make? Apr 17 One Million Gospels. One Million Lives. 20% of Gospel covers we offer in North America are "Out of Stock" and an estimated 55% will be within a month. Help us reprint a million more Gospels! With over one million Facebook fans in dozens of countries, 365,000 members, and a tiny team of just five full-time staff that work from virtual offices, we are excited and blessed to be celebrating our 120-year anniversary. 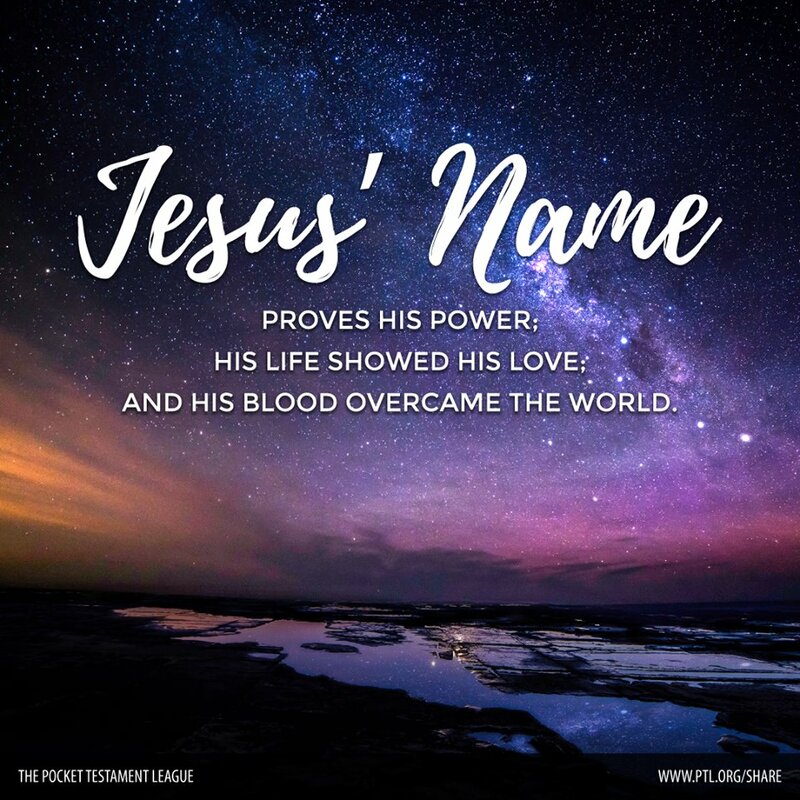 The Pocket Testament League began in 1893 by a teenage girl named Helen Cadbury who sewed a pocket on her dress so she could carry the Word of God with her, ready to share it with others. Imagine a gift that reaches around the world. Imagine that you can change lives in places where you cant even speak the language! 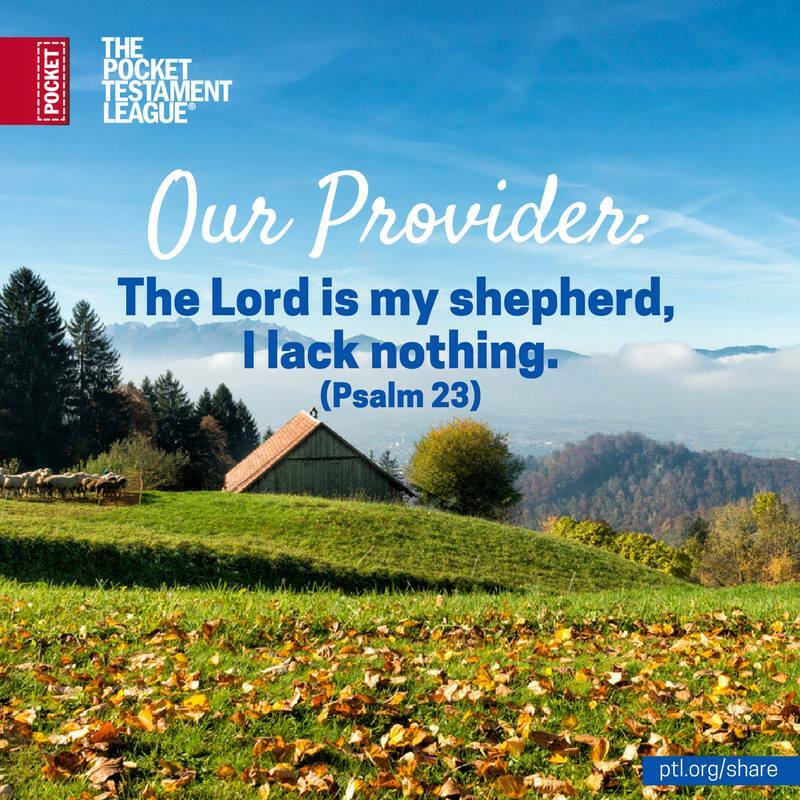 Its possible, when you give to The Pocket Testament League. 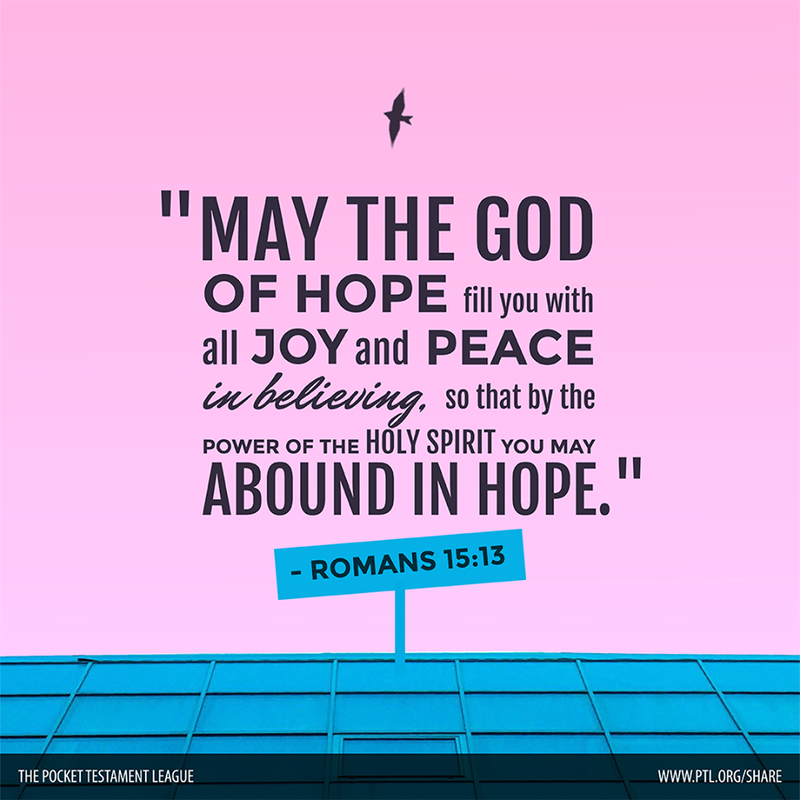 Your gift will equip Christians around the world with Gods Word to Share.